Greetings from PMIS Consulting unit of JES (PMI REP:3526)! 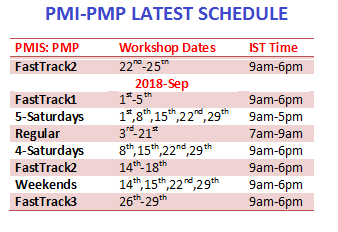 This is the right time for you to start with PMI-PMP (Project Management Professional) Certification Training! you can come along with your friends.